During the summer it is always easy to find time to have fun as a family, especially for barbecues, game nights, and trips to the pool. The more time we spend together, the more my kids get along. This magic isn't something I want to wear off during the school year! Once school starts and schedules get busier, I have to be a little more creative in finding ways to have fun together as a family. One thing I try to do is take activities that are already on the schedule and do them together. Add in a little splash of fun and you have a great family activity. 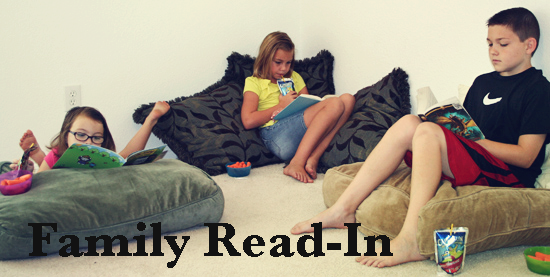 All of my kids have to read as part of their homework, so instead of sending them to their rooms to read alone, we all get a good book and hang out together in one room. Everything is more fun with snacks, so add some carrots to munch on and a Capri Sun and homework has become a family 'Read In'! No one really ever wants to do chores, so we designate 15 minutes every day for 'pick up'. We do it all together, turn up the music, and dance around the house together. When the time is done, our house is picked up and we enjoy a quick treat together. The kids always have a few options to choose from, one of them being a Capri Sun juice drink. Another way to turn homework into a fun family activity is with a Spelling Bee, or a Math Bee, or a Geography Bee. Anything that your kids need to study for can turn into a friendly competition with their sibling or, even better, their parents. This year we will be adding a Spanish Bee to the mix and will get to see if my son can beat his dad. Those not participating get to sit in the audience with some popcorn and a Capri Sun. Capri Sun has always been my kids' first choice for their lunchbox, so it only makes sense that it is one of their favorite choices to enjoy during family activities too! 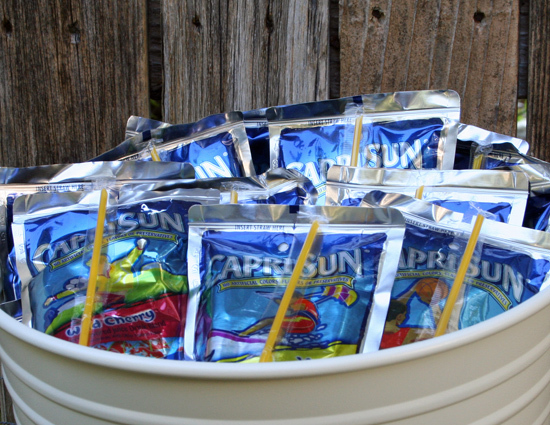 Capri Sun has no artificial colors, no additives, no preservatives, so it is one of my favorite choices to give them. Plus, between the Original Capri Sun Juice Drinks, the Capri Sun Roarin' Waters, Capri Sun 100% Juice and the Capri Sun Super V Fruit and Vegetable Juice Drink, there are 28 flavors for my kids to choose from, which means there is a flavor everyone enjoys! I would love to hear some of your favorite ways to squeeze in family time during the busy school year! What are some of your favorite activities? And what is your favorite Capri Sun flavor?